Donna Lynne Scott, 65, of East Hampton, Connecticut, passed away peacefully at home on Saturday, November 24th, 2018. She was the daughter of the late Louis “Mappie” Chalko and Ann “Jerry” Chalko of Newington, CT. Donna was born on January 10th, 1953 in New Britain, Connecticut, and was raised in Newington, CT. She graduated from Newington High School in 1971, and Southern Connecticut State University in 1975. She moved to East Hampton in 1984, where she lived for the rest of her life. She had been a paraprofessional in the Portland School system before retiring in January. She was also an active nurse, and spent many years caring for the elderly. 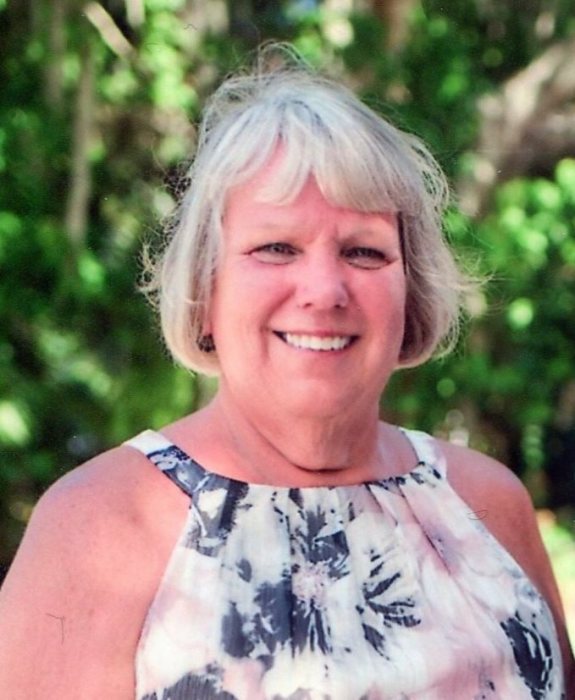 She loved living in East Hampton, and was very active in giving back to her community, working as an EMT and delivering Meals on Wheels for many years. She lived life passionately, and loved laughing and spending time with family and her many close friends. She was always cheerful, outgoing, and made the lives of everyone around her brighter, warmer, and filled with joy. She loved golf and spending time on the beach, especially on Cape Cod. She loved her children unconditionally and with great patience and compassion. She was predeceased by her brother Dennis, and her son Brandon. She is survived by her son Bryant and her daughter-in-law Annie, who were very blessed to spend the Thanksgiving holiday with her in Florida in a cottage on the beach where she spent her time doing what she loved most: laughing with family and sunbathing on the beach. She is survived also by her three nieces, Denise, Heather, and Brittany, her nephew, Andrew, and many aunts, uncles, and cousins who loved her dearly. Friends may call at the Spencer Funeral Home 112 Main St. East Hampton on Friday Nov. 30th from 6:00PM until 8:00PM. A Funeral service will be held in the funeral home on Saturday Dec. 1st at 11:00AM. Burial will be private at the convenience of the family. In lieu of flowers, donations can be made to The Benny Fund at bennyfund.org.